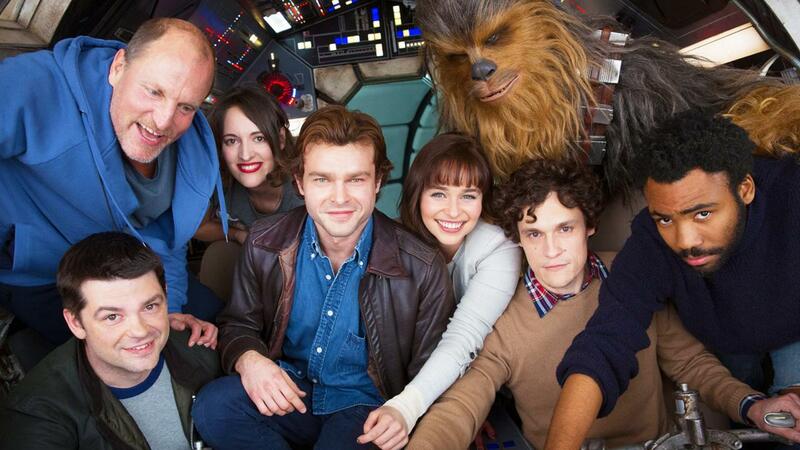 Woody Harrelson, who set to star as Beckett in the upcoming untitled Han Solo film, was born on this day in 1961. The American actor has described his role in the film as a "mentor to Han Solo" and "a bit of a criminal." They said: "His ability to find both humor and pathos, often in the same role, is truly unique." The 56-year-old is well known for wide-ranging roles in film and TV such as The Hunger Games, No Country For Old Men, True Detective, Cheers and Zombieland. 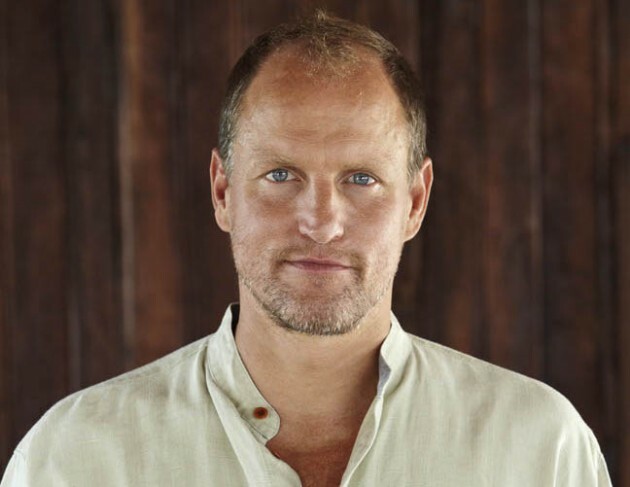 What are you expecting to see with Woody Harrelson's character? Let us know your thoughts in the comments below.